Headlines, hot news, and conversation starters on November 15, 2017! 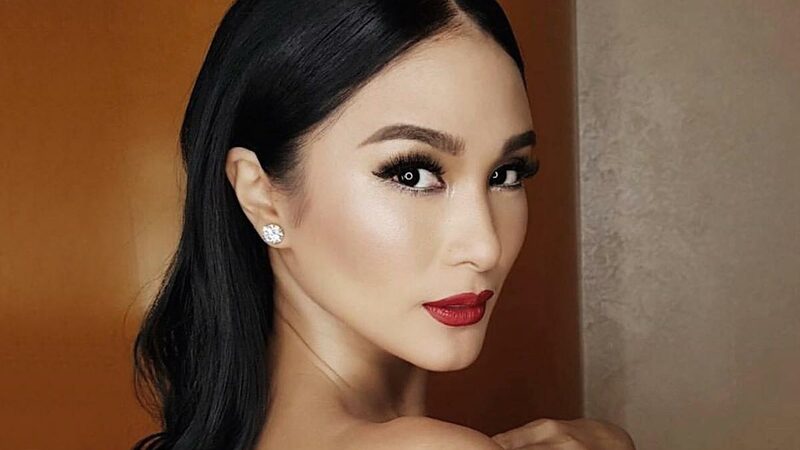 Heart Evangelista released a loaded statement when she responded to her haters on Instagram. The Kapuso star commented the same lengthy message to two bashers who called her "baog" and "malandi." She recalled an incident six years ago, where she was locked in a room and threatened by an unnamed personality.